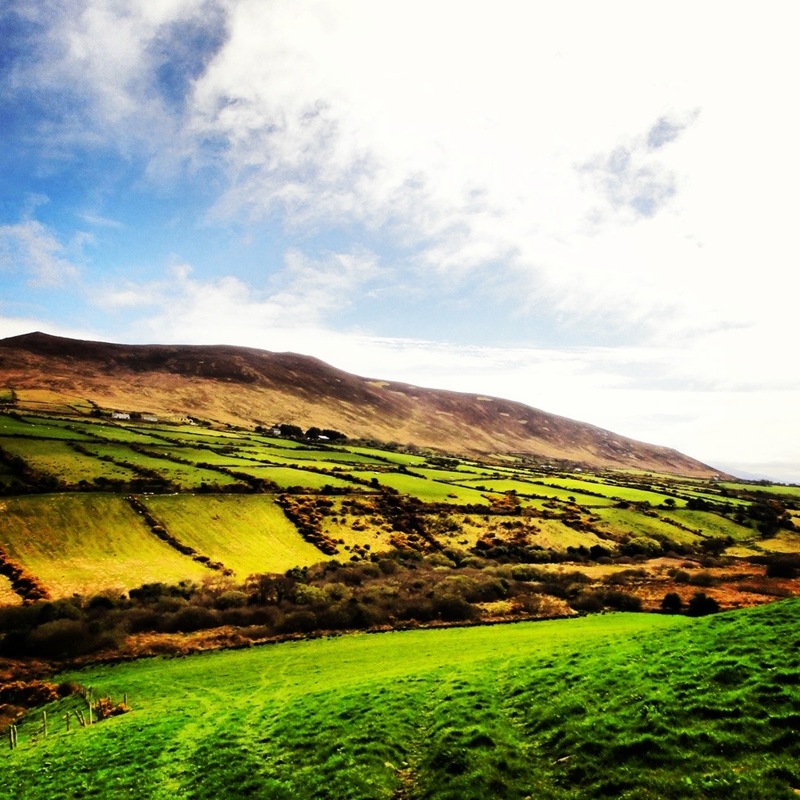 I am obsessed with the landscape of Ireland! Watch out for the new posts coming soon! Thank you to Shamrocker Adventures for hosting my travels! 6 Comments on I’m LOVIN’ Ireland! Did you know that they have “The prettiest town contest” thats why all of the towns even if little are so quaint and gorgeous. It looks beautiful!! Lovely photo. Thanks! Photos still don’t do it justice though!